Pariba’s Junior League celebrating their Latin American Regional Championship win. Pariba’s Minor League: 2013 Latin American Regional Champions. 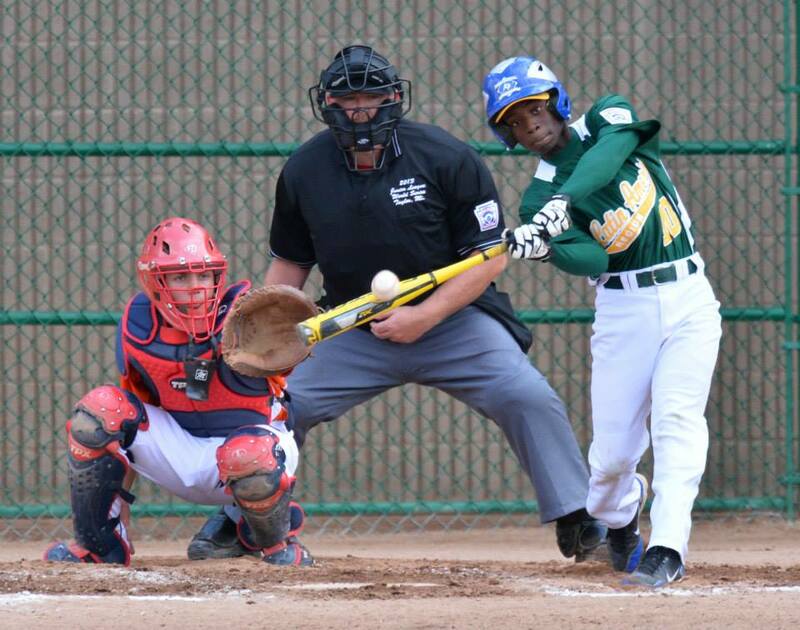 Following their Latin American Regional Championship win, Pariba’s Junior League team traveled to Taylor, MI to represent the Latin American region in the Junior League World Series. 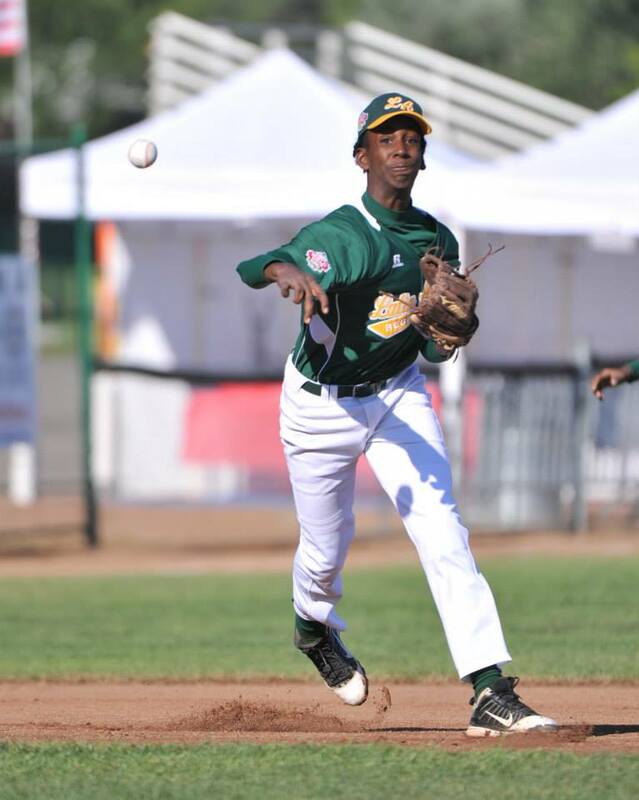 Curaçao’s boys went on to beat Canada, the Czech Republic and Puerto Rico to reach the 2013 International World Championship finals. Unfortunately they came up short against Chinese Taipei (Taiwan). To put things in perspective: a country 160x Curaçao’s population size. 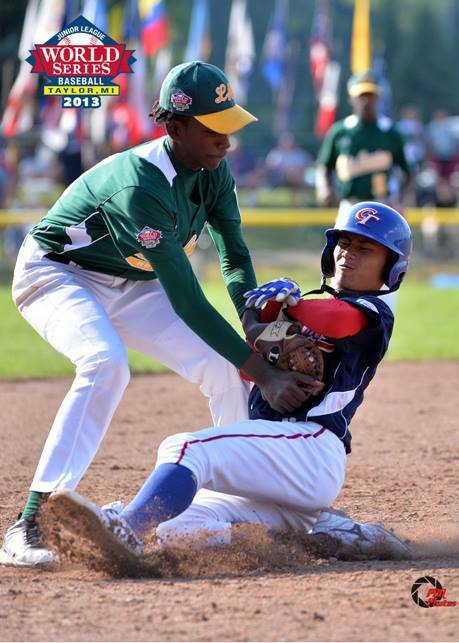 Ultimately, Curaçao’s Pariba Junior League team came in THIRD place in the 2013 Junior League WORLD Series (and their achilles heel, Taiwan, went on to beat the US Champions to become 2013 World Champions). We are incredibly proud of our ‘Super Boys’ of Summer. Though all of Pariba’s players are inherently talented, I suspect that their ‘secret sauce to success’ lies in their commitment to these six values. 2013 Pariba Junior League Team. 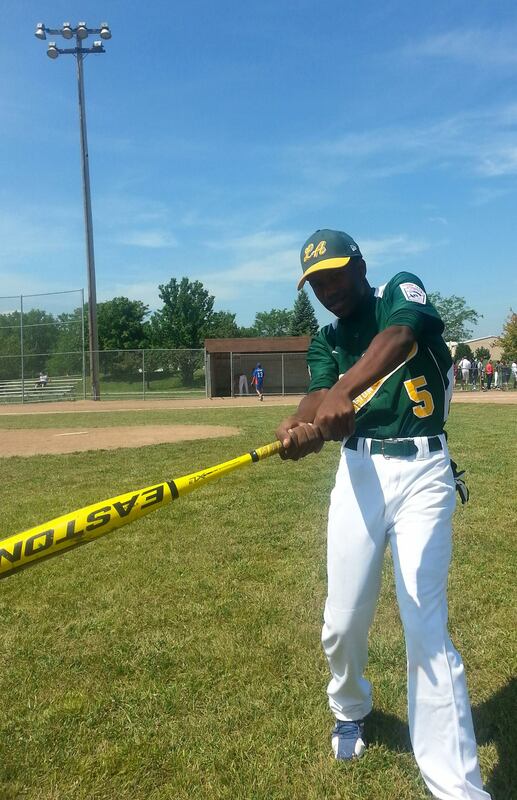 * Jerson Dometilia went on to win the Home Run Derby at the end of the Junior League World Series. 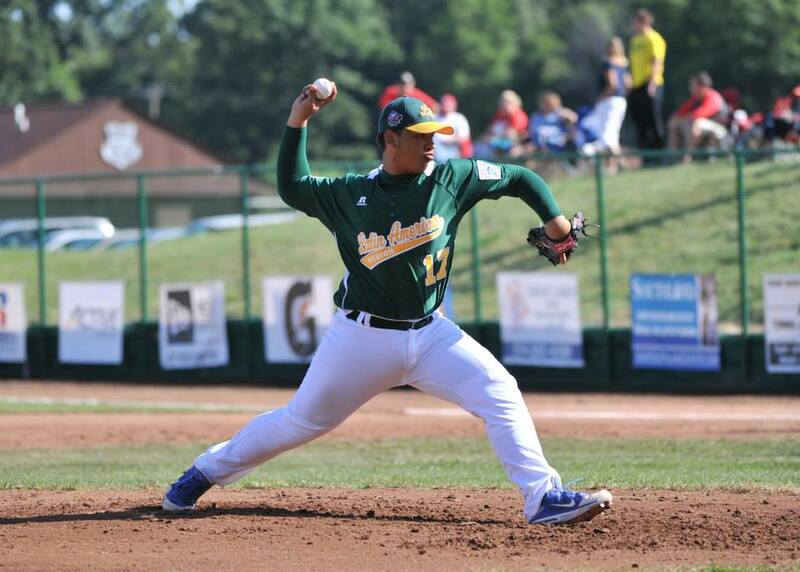 Jerson was also awarded MVP and Home Run Leader during the 2013 Latin American Regional Championship. 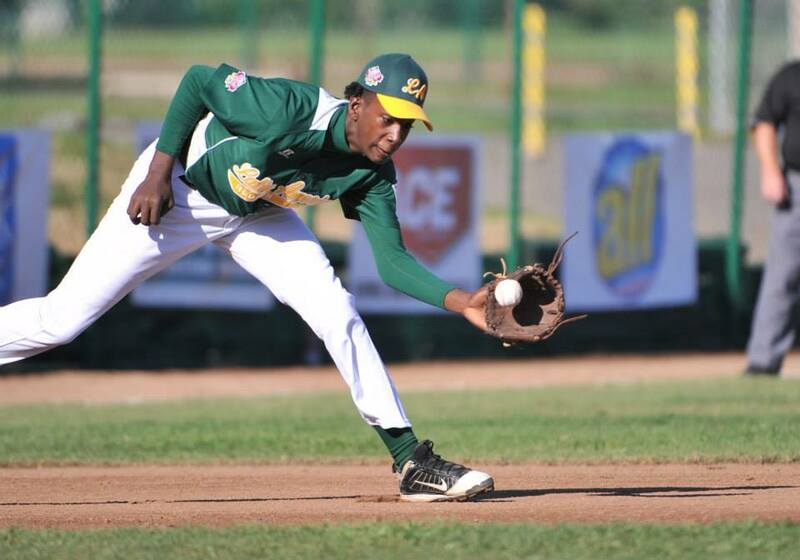 ** Rodolfo Rodriguez Mensing won the Gold Glove in the Latin American Regional Championship. Jerson Domitilia after winning the 2013 Junior League Home Run Derby. Photo by Dave Sokoll. A very special thanks to Pariba’s coaches Argenis Daal and Remickson Bernadina as well as Pariba’s Manager Ronald Martien for training these awesome boys on- as well as off- the field. They all have a very bright future ahead of them. MASHA PABIEN TO THE ENTIRE PARIBA FAMILY FOR A JOB WELL DONE. LIKE PARIBA ON FACEBOOK TO KEEP UP WITH OUR INCREDIBLE BOYS.